Eye movements are sometimes the only thing remaining for a paralytic. This is the system that follows them, helping the patient navigate their wheelchair and carry out other small tasks. People who have lost the ability to speak or move their hands and head will soon receive a boost. If you’re thinking of the recently-deceased Steven Hawking, then yes. We are talking about similar cases. Usualy such devices are connected to a computer and backlogged with data from experts. In short, it’s an additional hassle. This new one is different. 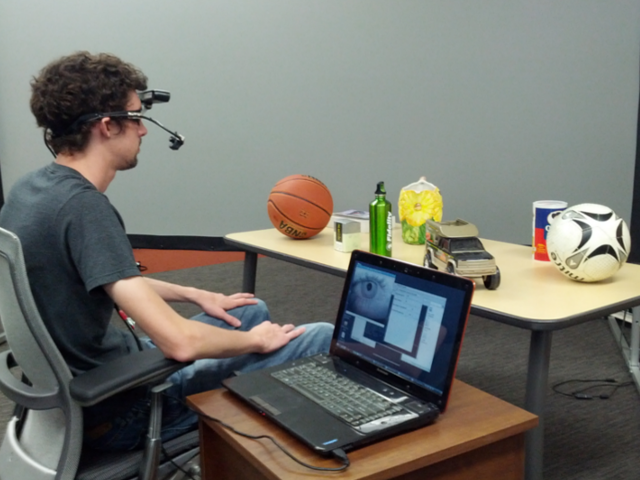 We’re talking about a 3D headset developed by Christopher McMurrough at the University of Texas. 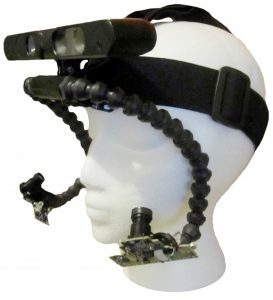 It’s equipped with a 3D camera and gadgets that follow eye movement. It looks into the eyes of the patient. It then creates a 3D map of the fragment of reality in which the user is located. After analyzing all data, the program determines what that person is looking at on the map. If the person decides to turn on their wheelchair, for example, or pour a glass of water, it does this for them. All it takes is the patient looking directly at that object. 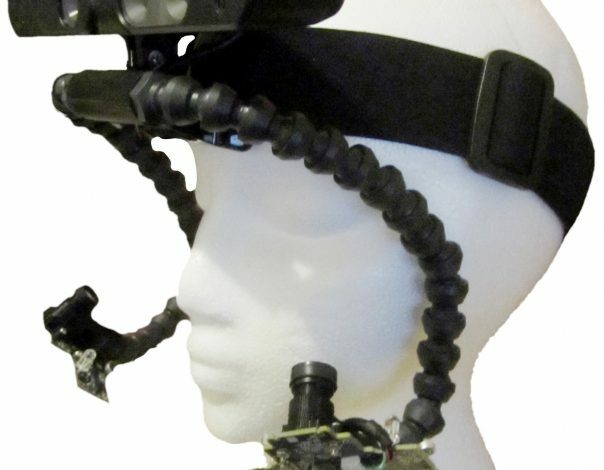 The inventor believes this new model can be used something like skiing goggles, but with a 3D camera above and sensors built right into the lenses. The beauty of this invention is in its mobility. It can move with the person. Even if they are discharged from a facility or transferred, it goes with them. Surely this technology will be used in ophthalmology, monitoring painful conditions, as well as in VR games. Perhaps this will be in our lifetimes, where characters are guided by our thoughts. But there are people who cannot play. One of the most painful conditions associated with amyotrophic lateral sclerosis is “locked-in” syndrome. The eyes are able to move, but the person cannot control these movements. As a result, they’re cut off from the world. There are devices that can help in these situations, though, as well. We’ll talk about this some other time. Until then, if you have a problem with your eyes, don’t ignore it. You know who to call.